Intelligence seeks justice for Olinsky when he's stabbed in prison; Antonio's loyalty is tested; Woods looks to take down Voight once and for all. How many episodes of Chicago P.D. have you seen? Q: Where can I find casting calls for Chicago PD? OK. Somebody please tell me there is a number more than 10 for this pilot. 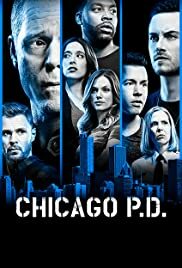 I am surprised to see Chicago P.D., specially from NBC. It's more than anything I've ever saw from Television so far and I'm Speechless. The violence is used for this series is almost enough to not be scared about and is not more than you expect to be a drama series. In years I saw so many police dramas from different networks, Criminal Minds, Justified, The Closer, Copper, Cracked, Crossing Lines and Dexter, but this is different. 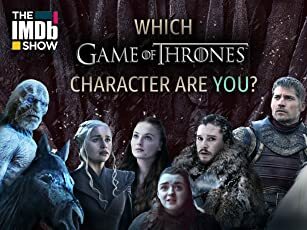 The idea is fresh, the casts are Good, the plot is not Predictable (I think because I just saw the pilot), directing was good, visual effects are astonishing and the series is so far building to my expectations. I cannot wait to see more. Hope this will be continues in next episodes. 10/10. 41 of 60 people found this review helpful. Was this review helpful to you?